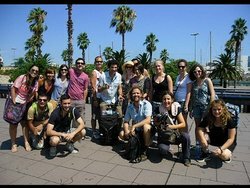 Tours from Runner Bean Tours Barcelona tend to sell out - travelers recommend booking in advance! I'm so glad you all enjoyed the tours and your kind review is hugely appreciated by us all. I'll be sure to pass your review onto Anna. I did 2 walking tours -Gothic Quarter with Jess and Gaudi's works-Miguel. Both tour guides were engaging and knew their stuff. It was a great way to learn more about the city and its history, well worth going on. Thanks for your review and taking the time to share your thoughts on Trip Advisor. Jess and Miguel are both fantastic guides and I'll be sure to pass your comments on to them. 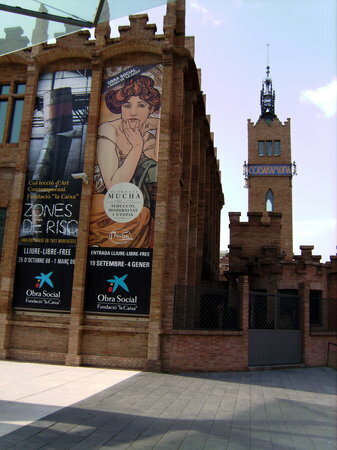 We have done a few free tours in several cities and found the guides to be very enthusiastic and well informed. This tour in Barcelona was no exception. It was as good as, or better, than many paid tours and well worth the time. A big thanks from us all here at Runner Bean Tours. We loved reading your review and are so glad you considered our tours up there with the best! 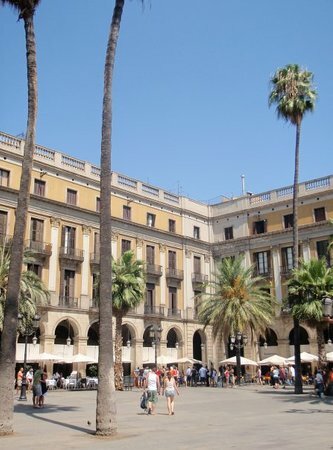 The free Gaudi walking tour with Jarrod was an excellent introduction to Gaudi and Barcelona. 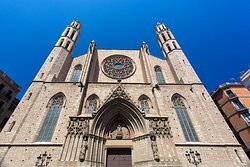 Would highliy recommend the tour, and suggest doing it at the beginning of your stay in Barcelona. One added bonus of the tour was learning how to use the metro, which you take between Gaudi sites. Given our very positive experience on the Gaudi tour, we took the Gothic tour on another day. The Gothic tour (with Gorka) was not very good, and would not recommend it. Thanks for your review! I so glad you enjoyed you time with Jarrod on tour and we hope you had a great time in Barcelona! My husband, my teenage son and myself loved Alexandria. She is a historian and it showed, tour was well organized and paced. There were many people of different background and she tried to engage them all. She is also British and her language is impeccable. Thank you so much for your kind review and comments! 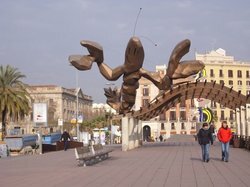 I'm delighted you enjoyed seeing some of Barcelona with me - it was a pleasure meeting you and your family. We really enjoyed Gaudi walking tour with Lowri. As a guide, she is very knowledgeable, told lots of interesting information and stories about Gaudi's life and work. Those 2,5 hours went really quickly. I highly recommend this tour. Lowri's a great guide and I'm so glad you took so much away from her tour. Thanks for the warm recommendation and we hope you enjoyed your time in Barcelona!